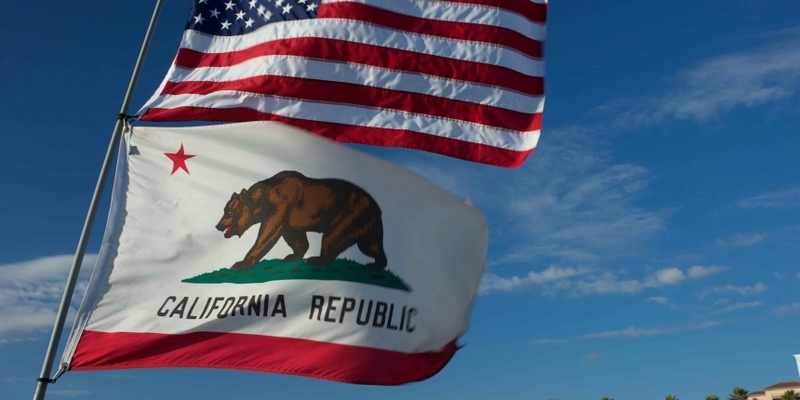 The California Senate Appropriations Committee has voted 6-1 to advance a bill that would create a licensing regime for bitcoin companies in the state. The bill moved forward on 27th August, with Senator Jim Nielsen, a Republican from California’s Fourth District, casting the lone dissenting vote. The bill received a second reading on Monday, with a third reading set for a later date. AB-1326’s movement through the California Senate – it passed the lower chamber in June – comes as groups supporting and opposing the measure spar over the law’s wording. The bill, introduced by Assemblyman Matt Dababneh in February, was amended earlier this summer to include a provisional regulatory on-ramp for nascent companies. The latest version of the bill, amended as of 18th August, includes a passage that would add new reporting requirements to licensed businesses beyond existing language that mandates annual and quarterly financial audits. New language was also added to a passage that outlined how the state would evaluate companies seeking provisional license. If passed and signed into law, the bill would take effect on 1st July 2016. The most recent version of AB-1326 can be found below.